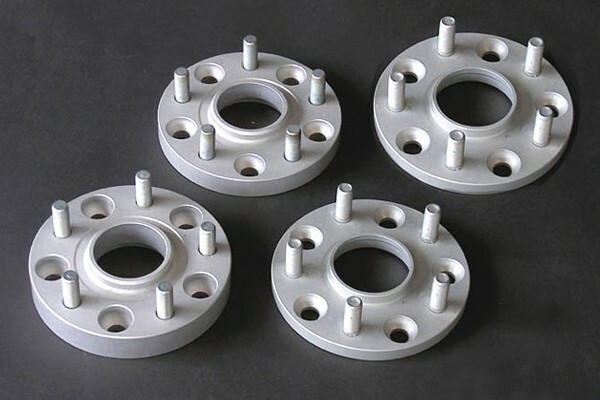 30mm Arden wheel spacers. 60mm per axle, for FA and RA. For considerably improved road handling and driving comfort.